We made some kofta kebabs with yellow rice and veggie skewers. We got some zucchini and yellow squash and cucumbers from our local farmers market and it was the perfect timing for kebabs! 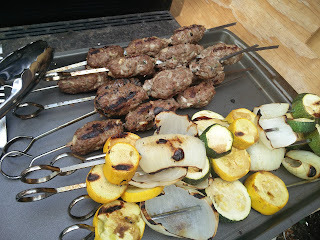 We have some dill that we grew and used that in both the kebabs and the tzatziki sauce. It was a pretty labor intensive meal but it was well worth it. The yellow rice was a new one for us. 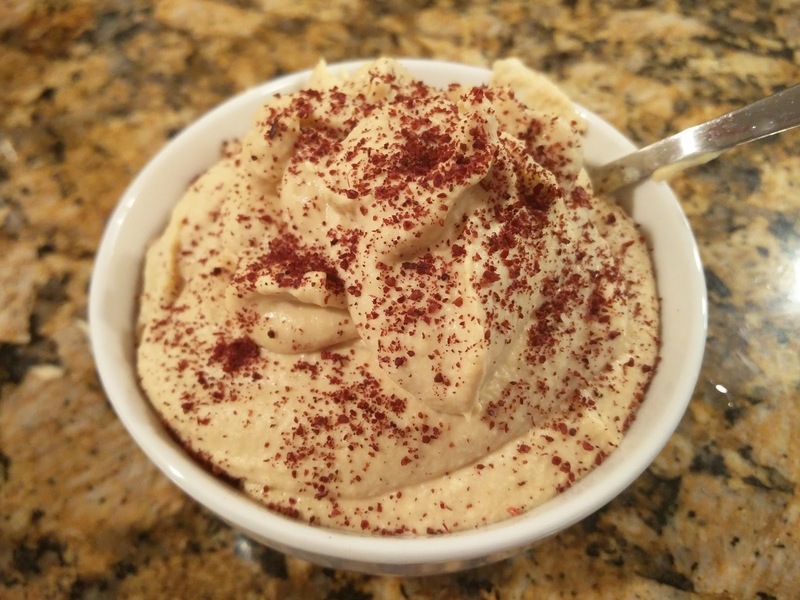 It was a different way of making it with the saffron and letting the saffron steep. It was very exciting and turned out excellent. The only thing we would add next time is some peas, but unfortunately, we had none on hand at this time. We left the cinnamon out of the rice because it didn't sound that good and Alona is not a fan of cinnamon, especially in non-sweet dishes. Also, we used our multi-cooker to make the rice - just because we love that it cooks it perfectly every time and we do not have to babysit it! 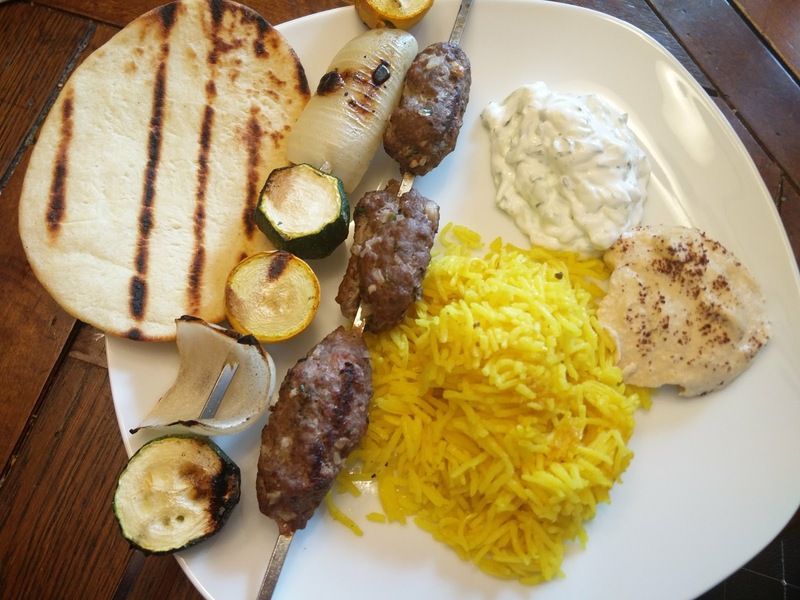 We actually added cinnamon to the kebabs and think that it was a mistake and it should definitely be left out next time. 3/4 teaspoon ground cinnamon - OMIT NEXT TIME!!!!! 1. Boil about 4 cups of water. 2. Very lightly crush the 5 cardamom pods in a mortar with a pestle. Do not squish them apart, just enough for the pods to slightly open. Take them out and put them aside. 3. Crush saffron with a pinch of salt in the mortar with a pestle until it is a fine powder. 4. Add about 2 tablespoons of water to the saffron salt mixture and let it sit for about 5 minutes. 5. 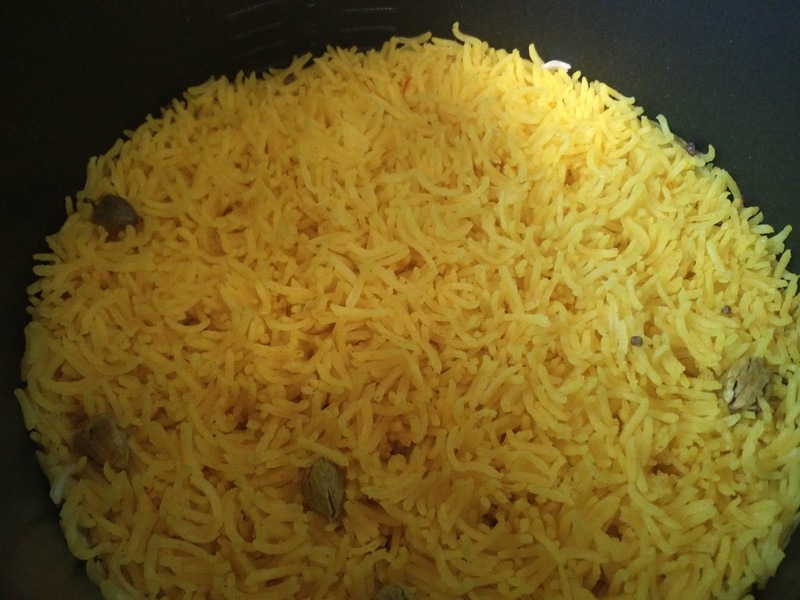 Pour sunflower oil into the rice cooker and set it to "White Rice". 6. After the oil warms up, add the turmeric and let it cook for about a minute. 7. Add the rinsed and drained rice, cardamom, and brewed saffron. Add some salt. Add about 3.5 cups of the hot water. 8. Mix everything, close the rice cooker and let it cook! 1. Smash the garlic cloves, sprinkle with a generous pinch of salt, and, with the flat side of a large knife, mash and smear mixture to a coarse paste. Mix the paste and the remaining 1 tablespoon salt with the meat, onion, dill, and spices. 2. 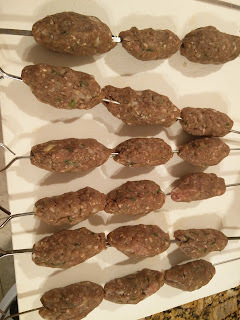 Make 2 inch oval balls and mold them around the skewers. about 3-4 should fit onto each metal skewer. Using a flat metal skewer works best as these tend to slide off the round skewers. 3. Pre heat the grill to medium high. 4. Grill the kebabs about 4 minutes per side until cooked. 1. Wrap the grated cucumber in a thick paper towel or kitchen towel and squeeze as much liquid out as possible. If you have the time, you can add salt and let it sit over a colander for about 20 minutes before squeezing out the liquid. 2. Make garlic paste with garlic and salt. 3. Add cucumber, garlic, lemon juice, dill and mint into the sour cream. 4. 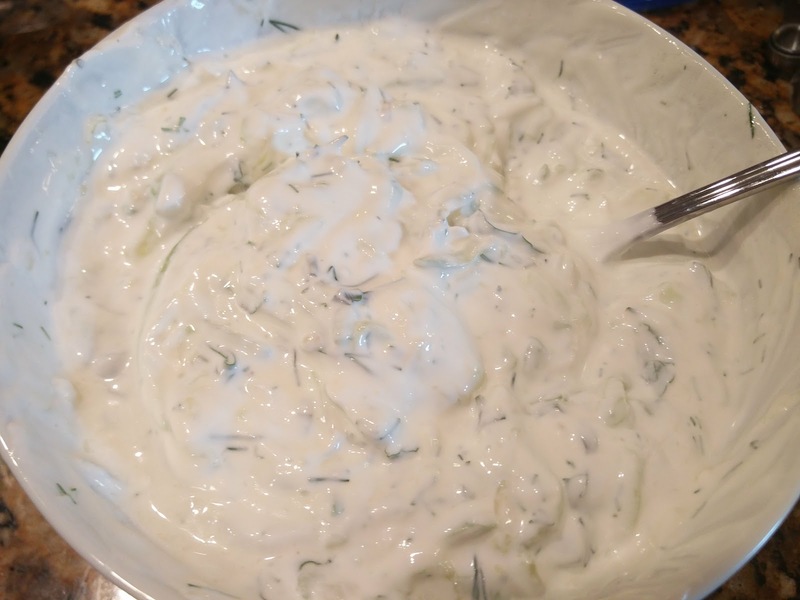 It is best if the tzatziki sauce sits before serving, but not critical. It was a very fun meal to make. The cinnamon was really unnecessary. He liked the kebabs and Astrid absolutely loved the rice.